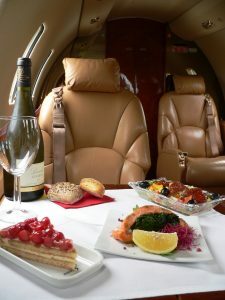 Our Aircraft Financing Department is unique in the corporate jet industry as we can underwrite private jet loans internally and via specialty affiliate banks offering highly competitive terms along with desirable interest rate options, both fixed and variable. As a direct lender and authorized bank to bank affiliate lender, we’ve cut out the “middleman” which allows for better interest rates, faster credit decisions, and overall lower closing costs. Work with an aircraft finance specialist with both business jet operation and aircraft lending experience!